A very selected group of quality dealers are gathering here every weekend throughout the summer. 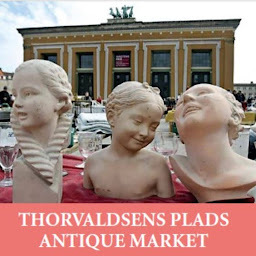 You will be able to find everything from jewellery and collectables, old furniture and art, Chiness Porcelain to Danish Design. 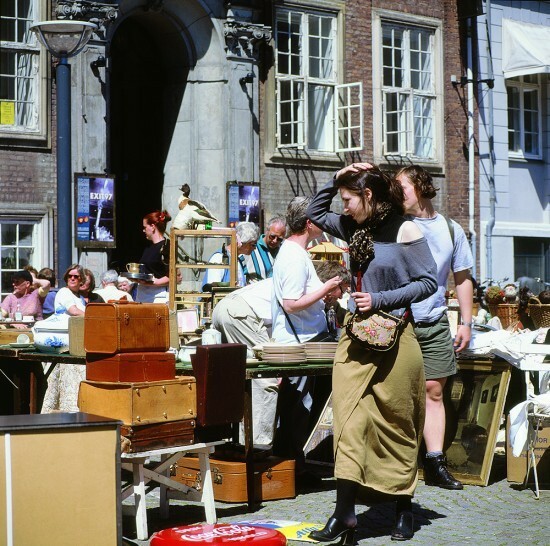 It is a true eldorado for professionals as well as private collectors.